We use the Bona Dust Containment System which minimizes dust and offers the highest air quality. 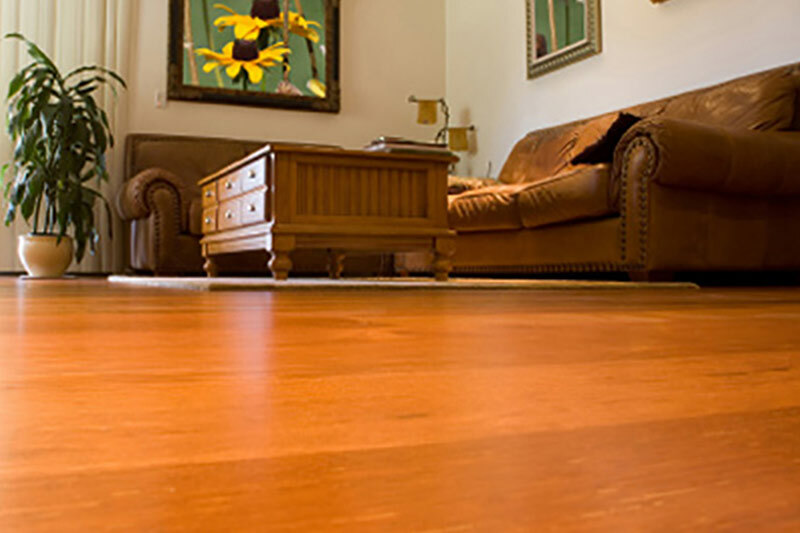 The Bona System is the only hardwood floor finishing system GREENGUARD certified for indoor air quality by the GREENGUARD Environmental Institute. This is the best way to use the investment already in your home that may be worn or have scratches and damage. 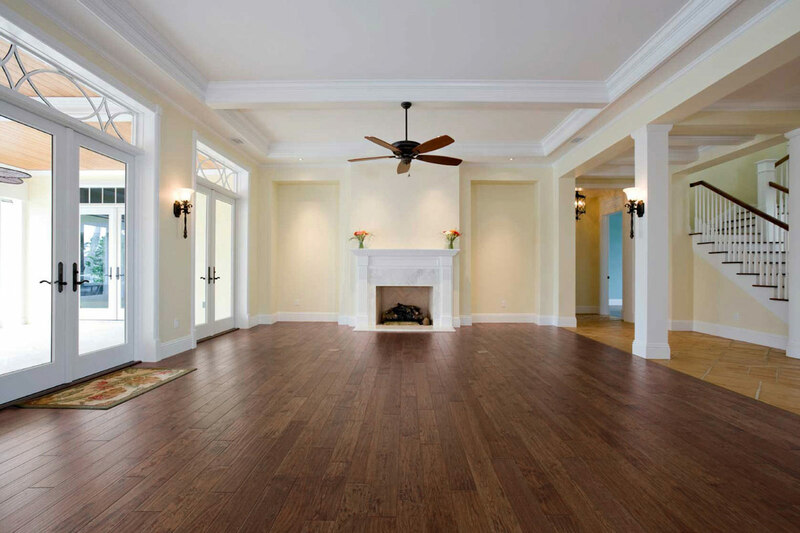 Sanding, and possible repairing will bring the original look back to your floors with an elegance that you will be proud to look at for years to come. 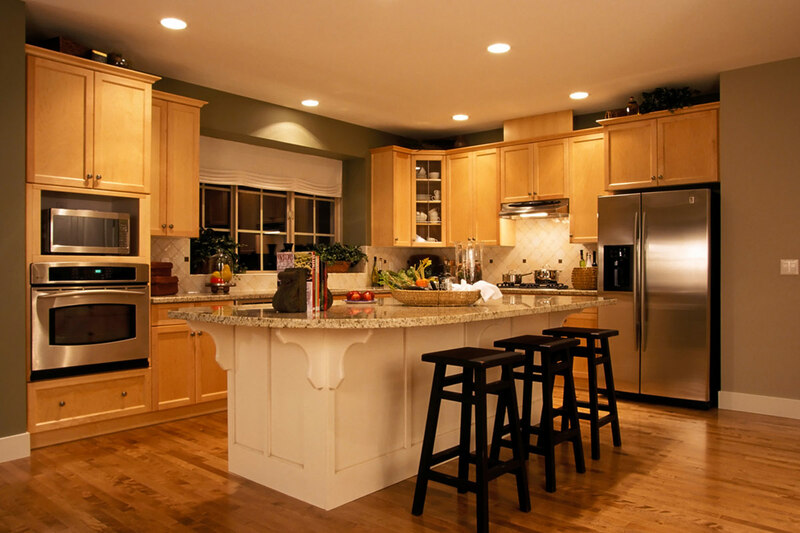 We pride ourselves on sanding the majority of wood species from hardwoods like red oak, white oak, maple, hickery, elm, chesnut, ash, beech to the softwoods like pine, spruce, fir, and hemlock. 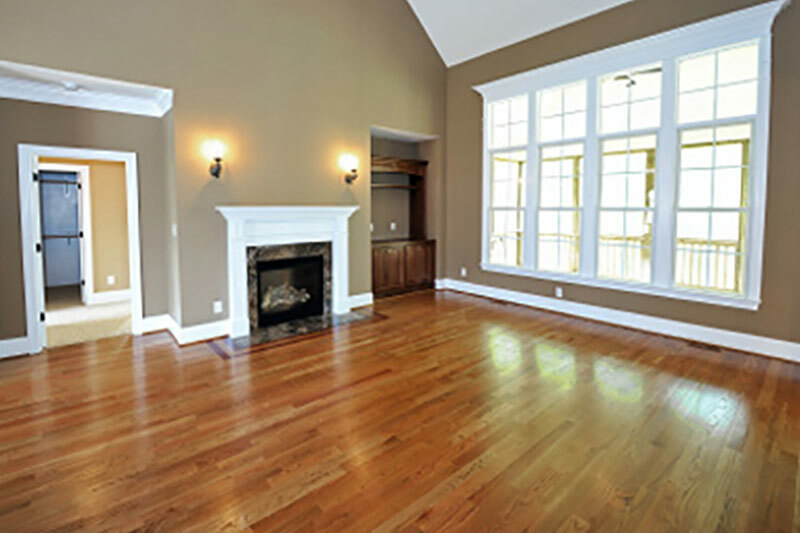 Many of the hardwood and software floors that we do in existing homes are damaged and have old layers of finish or even paint. We have done many of these once thought lost floors. Older wood has grain and colour that is not found in new wood. 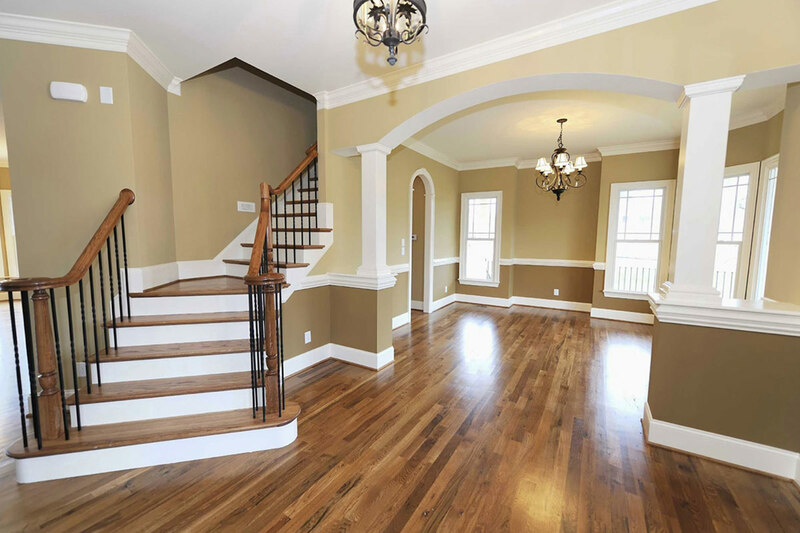 Our refinishing process revives this older wood to give it back its timeless elegance. 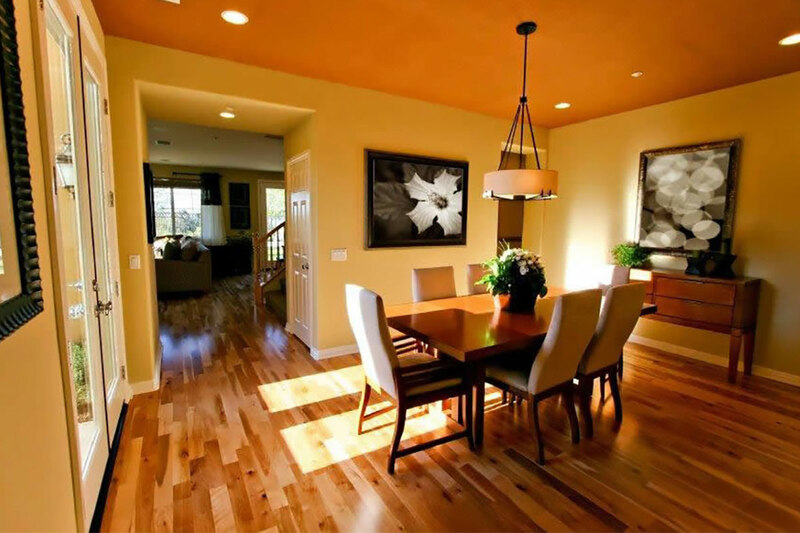 If staining, refer to information on staining here. 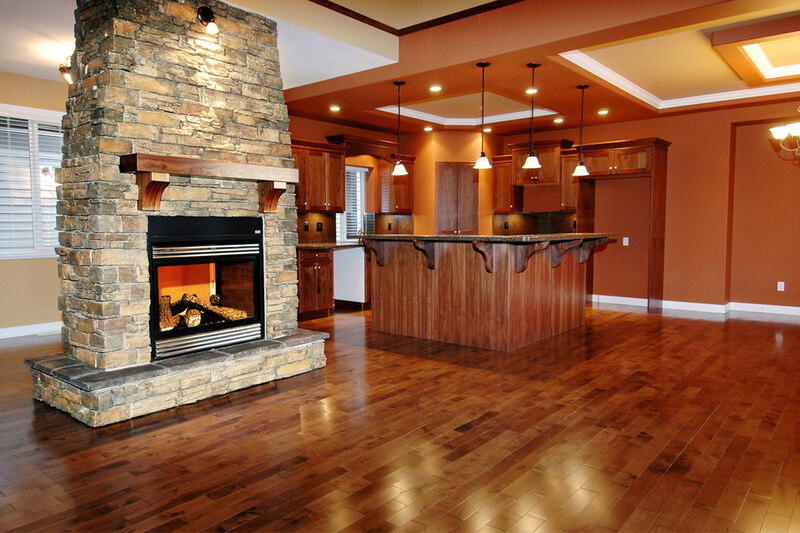 If leaving the floor in a natural color state the next step is a quick drying sealer which brings out the maximum color of the natural wood no matter the variety of wood. 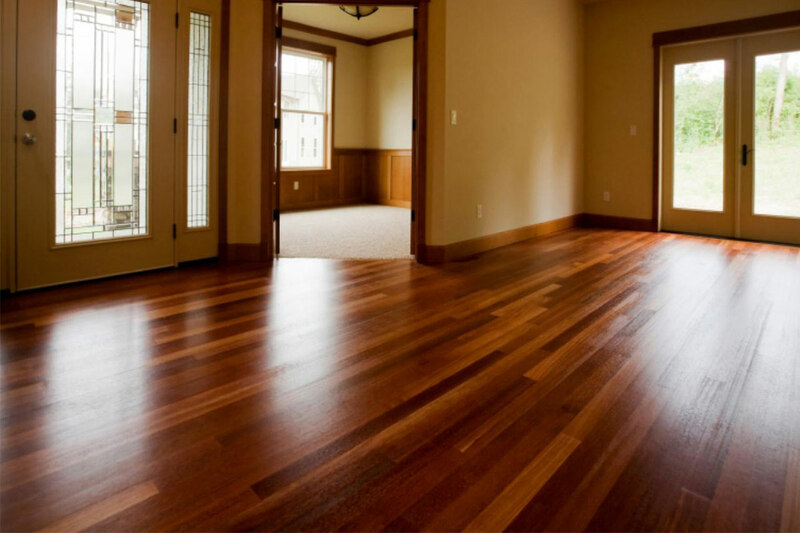 Finish – once the sealer is dry (approx 2-3 hrs) the floor is thoroughly buffed smooth then cleaned. 2 coats of finish is then applied. Go to products for a selection of finishes and sheens.